Good morning my dear readers! Here’s a very important post that I’ve been very much looking forward to publish. I had a wonderful chance to collaborate with one of the gigantic and very respected names in Finnish design. 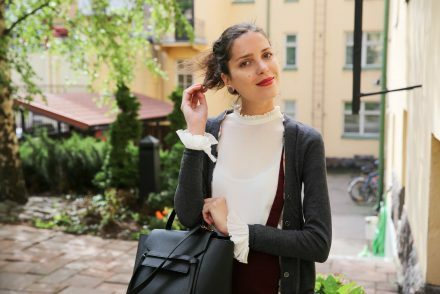 AARIKKA is irreplaceable name in Finnish design history and continues to be one of the most important “labels” that Finland is known for and all of the tourist are shopping for when bringing a souvenir or a special gift back home with them. For those who don’t know much about Aarikka, it is a family owned business which was founded in 1954. The company manufactures unique jewellery and and items for home decoration. 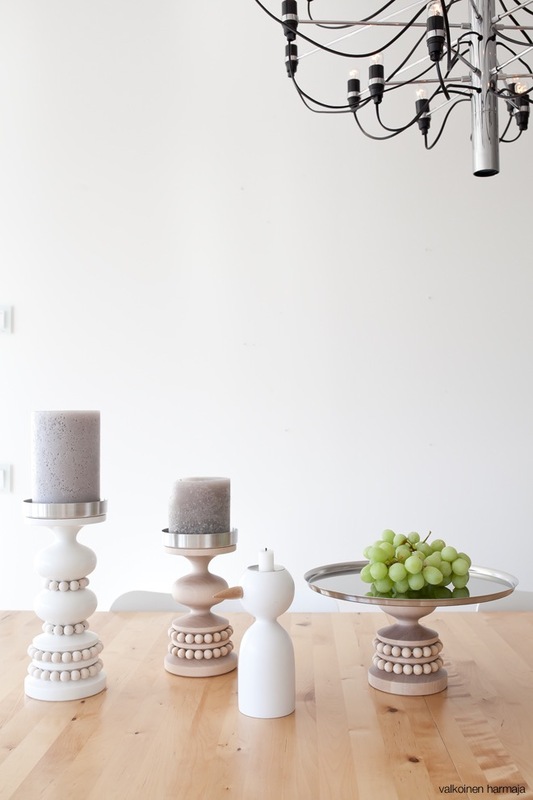 Their design is very known for its crisp Scandinavian lines, round forms and the use of wood. Aarikka’s design work is headed by Pauliina Aarikka but throughout the decades, the company had many guest designers such as Paola Suhonen, Jukka Rintala and Eero Sairanen being my favourites. 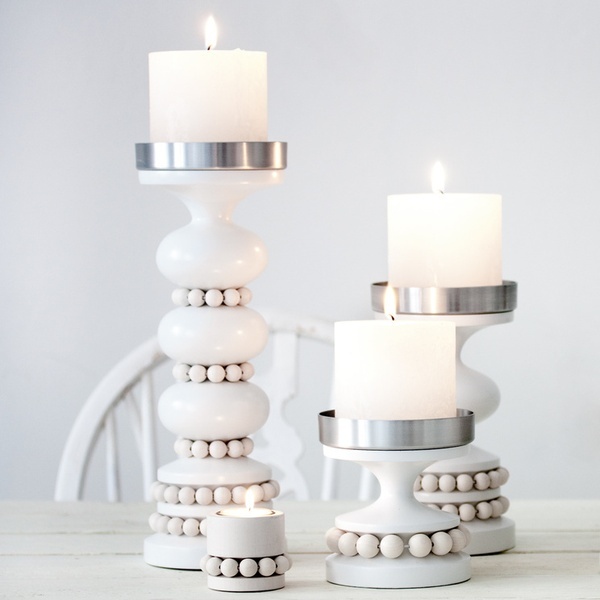 You have a chance to win a very special candle holder – PRINSSI which is def. going to add a whole new touch to either your working space, bedroom or dining table for example. *This post was made in collaboration with Aarikka. All of the opinions are my own. This fits perfectly in my interieur because its al white exapt for some plants! I just beginning to discover this brand and I love the design. The chandeliers are very elegant! In love with your pictures! 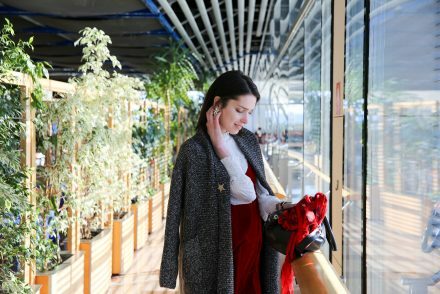 After seeing this blog post, I absolutely fell in love Aarikka products. I just recently moved into a new place and this would be perfect for our living room! 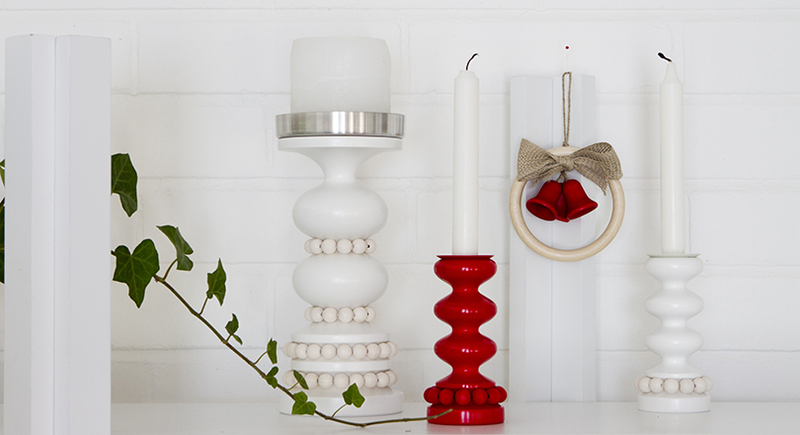 Your photos are stunning, the way you paired that red candlestick holder with the white, is pure genius! Wow, these pieces are so gorgeous and unique! How fun that you got to visit the showroom and meet the women behind the brand. 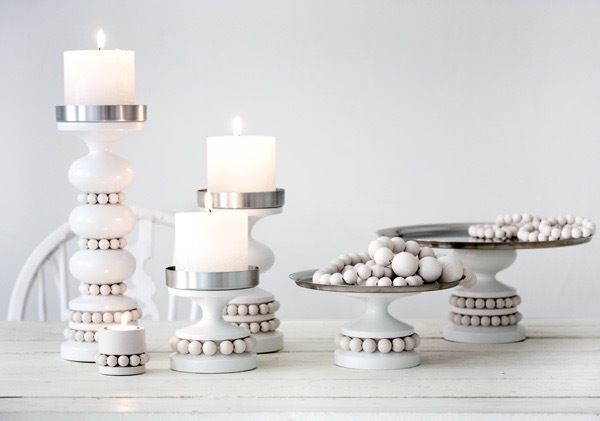 Those candle holders are stunning and seem to be perfect for anytime of the year! I’ve been looking for a new centerpiece and don’t have anything like this in my collection. I especially love the larger trays! Their products look lovely – great photos! looks amazzzzing! Please stop by my blog for my latest post! 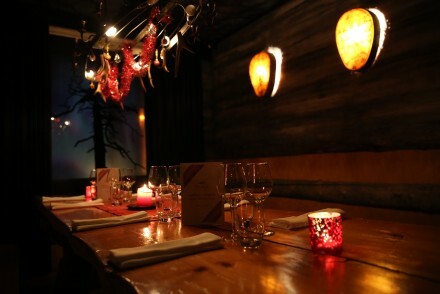 I love AARIKKA,s designs. There is something so elegant and feminine about them. Such beautiful accents. Beautiful pictures!! Love your blog!! I discovered Aarikka in 1978 when teaching preschoolers in Lahti for one year. The natural beauty of their products inspired me just as it has inspired you! 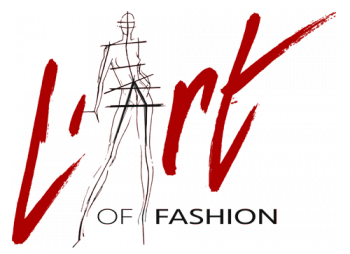 Even today, I look at Aarikka’s website and remain in love with their designs. Kiitoksia! I have seen few images of their famous candle holders on Pinterest and OMG I really love their designs. How gorgeous, I love the designs. e ovo se zove jedinstveni dizajn!